The shortlist includes four candidates Trump interviewed Monday. President Donald Trump has narrowed his Supreme Court shortlist, according to sources familiar with his interview efforts, and is planning a prime-time event to announce his eventual pick to replace Justice Anthony Kennedy. According to the sources familiar with the process, Trump has wrapped up the interview process and current frontrunners include Brett Kavanaugh, Amy Coney Barrett and Raymond Kethledge, all of whom met with Trump Monday. Another official also said Judge Amul Thapar remains under consideration and left open the possibility the president could always expand the list. 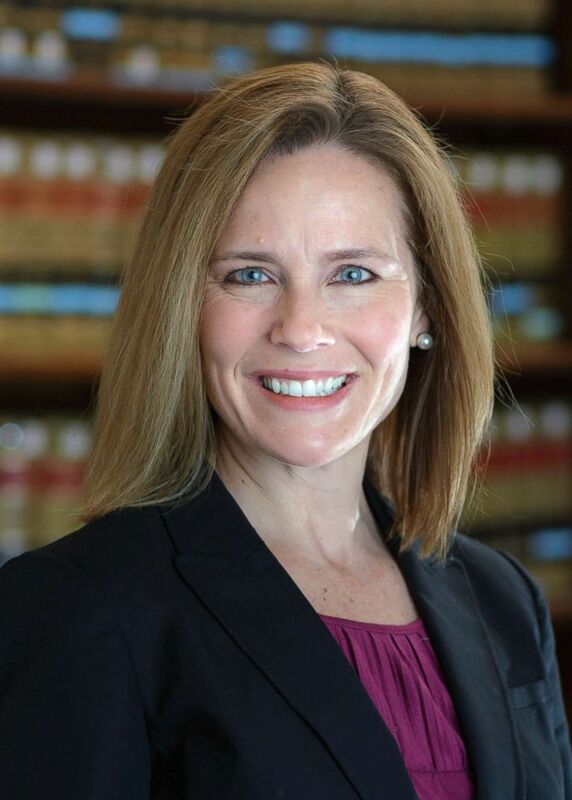 (University of Notre Dame Law School via AP) Judge Amy Coney Barrett in an undated file photo. 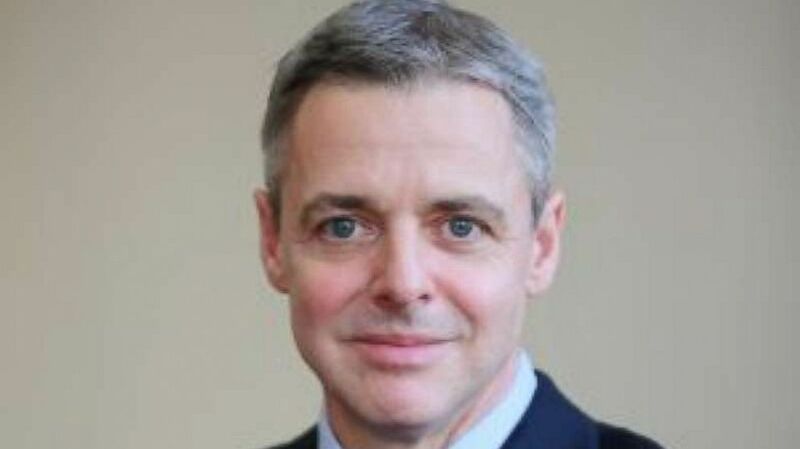 Two sources close to the process said prep work is already underway for Kavanaugh, Coney Barrett and Kethledge inside the White House as the administration looks for a smooth and quick rollout of the nominee to ensure confirmation in advance of the November midterms. 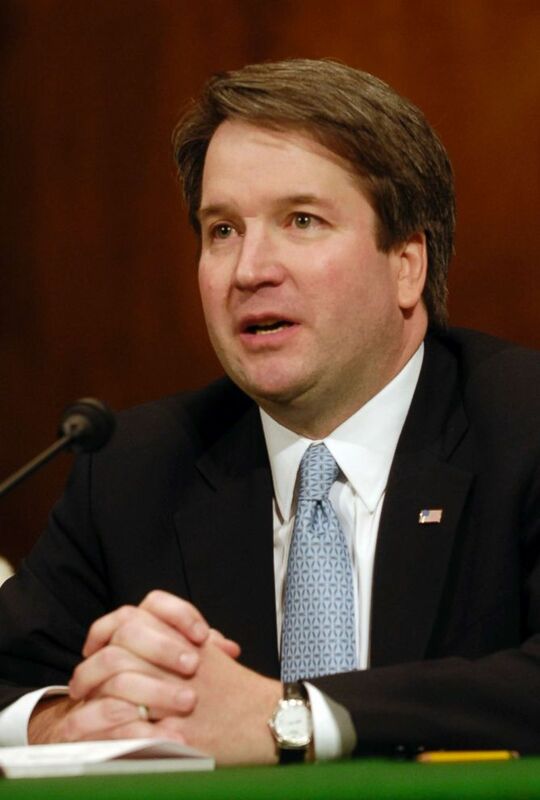 (Chris Maddaloni/CQ-Roll Call,Inc./Getty Images, FILE) Brett Kavanaugh testifies at a Senate Judiciary Committee hearing on his nomination to be U. S. Circuit Judge for the Ninth Circuit, May 9, 2006, in Washington. With the president set for his second weekend in a row at his Bedminster, New Jersey golf club, one source predicted the weekend “is going to kill us,” suggesting the president will likely change his mind multiple times similar to the lead-up to his eventual pick of Neil Gorsuch for the court in January of 2017 thus the prep being done for all three front-runners. 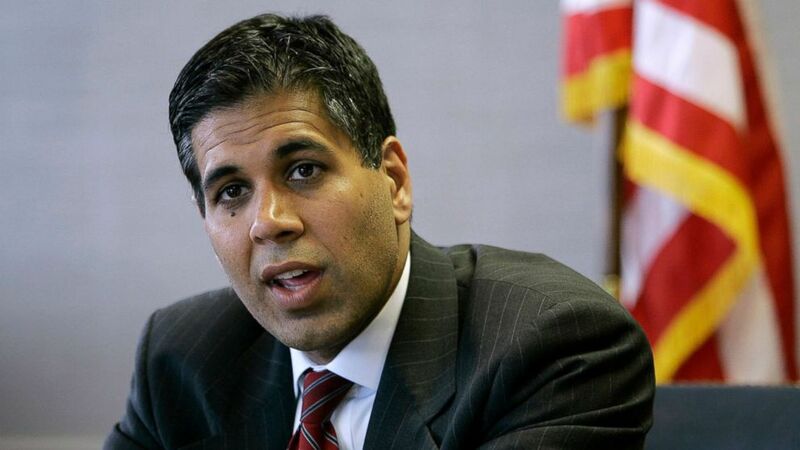 (Ed Reinke/AP) Judge Amul Thapar talks with The Associated Press in Lexington, Ky., May 18, 2006. Kavanaugh's emergence as one of the frontrunners has alarmed several top Republican senators. (Wikimedia) Judge Raymond Kethledge poses for an undated photo. ABC News confirmed Wednesday that Republican Senators Rand Paul of Kentucky and Tom Cotton of Arkansas both called the president earlier this week to express concerns about Kavanaugh, according to a source close to the process. Paul expressed concern over Kavanaugh's position on the Fourth Amendment, including a past opinion in which he ruled in favor of bulk metadata collection and a separate 2011 decision where he declined to rule the Obamacare health insurance mandate as unconstitutional. But one source familiar with the president's thinking suggested that the president was not likely to be moved by their attempts to sway his thinking. Separately, Coney Barrett has earned a sharp rebuke from the left, amid concerns by abortion-rights groups that she would be likely to overturn Roe v. Wade. The official said the president will announce the pick Monday evening, in an event likely similar to his unveiling of Gorsuch, followed by an aggressive P.R. pitch from the West Wing. According to the source, the White House either Tuesday or Wednesday plans to take the nominee for his or her first visit to the Capitol for a sit-down with Majority Leader Mitch McConnell and Senate Judiciary chairman Sen. Chuck Grassley as the president embarks on his overseas trip to London, Brussels and Helsinki. ABC's Tara Palmeri contributed reporting to this article.